We really like to dedicate a fair amount of time to every single event that covers the year. Well Halloween is one of those events that has a greater importance and impact and it comes in the period of time when there is autumn and we enjoy it thoroughly because there is more room to experiment with looks, to wear warm clothes alongside and to be happy all the same. 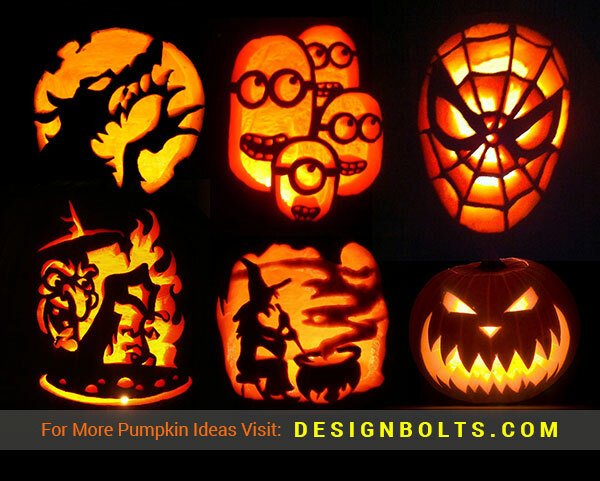 On Halloween day we can think out of the box, we can be more creative than usual and we can also do something extraordinary to come under the spotlight. We still can think of so many memories associated with the event of Halloween just because we had a peculiar and stunning time back then. 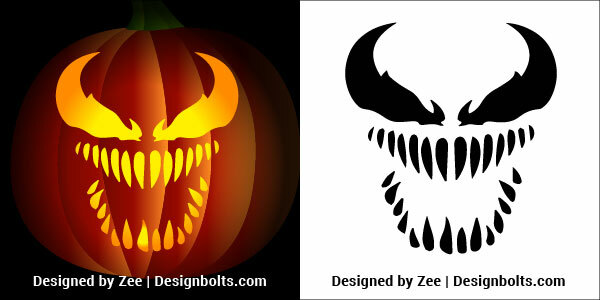 Let us do something phenomenal this Halloween as well, and that too in a low budget. Of course we also have to give plenty of dollars to the décor and feasts, to the masks and costumes and to all those arrangements we have in our minds. So let is make a best bargain; what more can you think of this day? 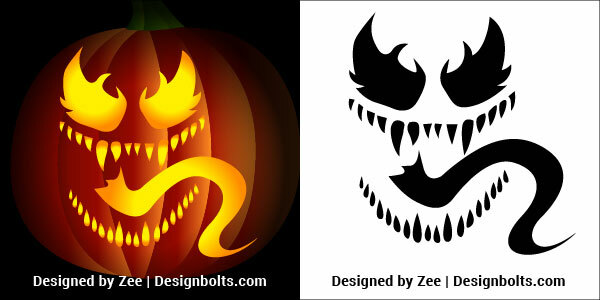 Let us know, we will be glad knowing about your Halloween experiences. 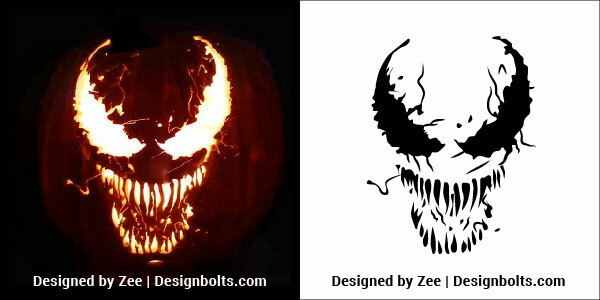 Down here you will see a collection of 5 Venom pumpkin carving stencils of 2018 for Halloween. 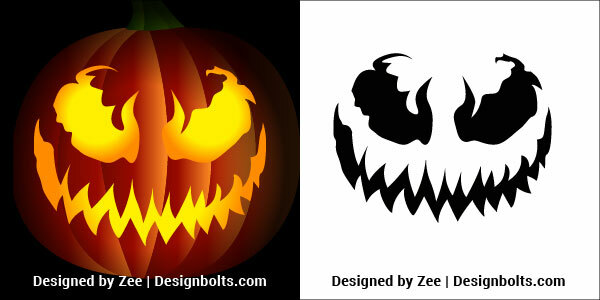 Make the Halloween pumpkins the way you want, and grace the event like never before. They can be in bigger and smaller sizes—whatever suits you and your budget. 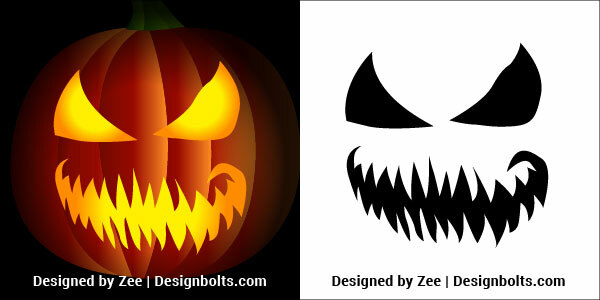 Stencils can be replicated and one can totally use his/her own imagination. 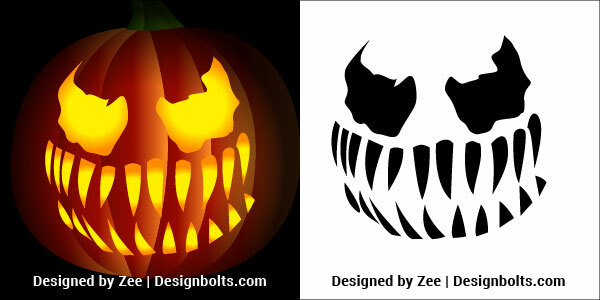 You can insert lights and candles/fumes inside the pumpkins to give a dramatic touch to them. 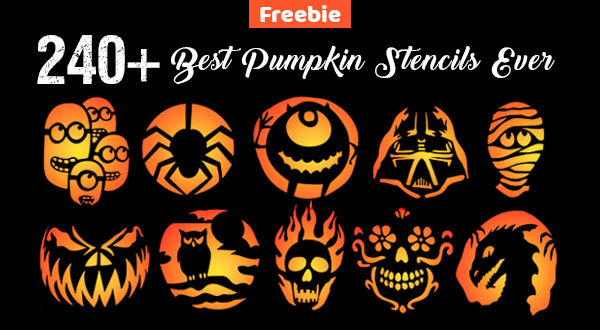 For more freebies of design, art and Halloween 2018 stuff stay tuned to the blog. Here we go with a wish that you remain safer throughout this horrific and horrendous season of Halloween. May it be full of festive energy and leave you with happiness and joys. Also, don’t harm your fellow creatures because they too have all rights to make the best out of the event without getting malign and callous.